On Mar. 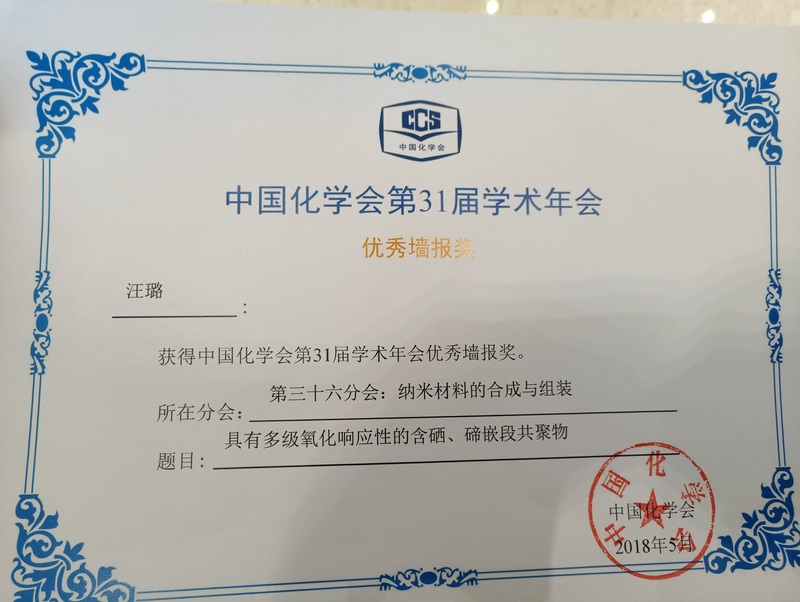 5th – 8th 2018, Prof. Huaping Xu and Lu Wang, Tianyu Li, Jiahao Xia, Chenxing Sun and Cheng Liu attended the 31st CCS Congress held in Hangzhou, Zhejiang. 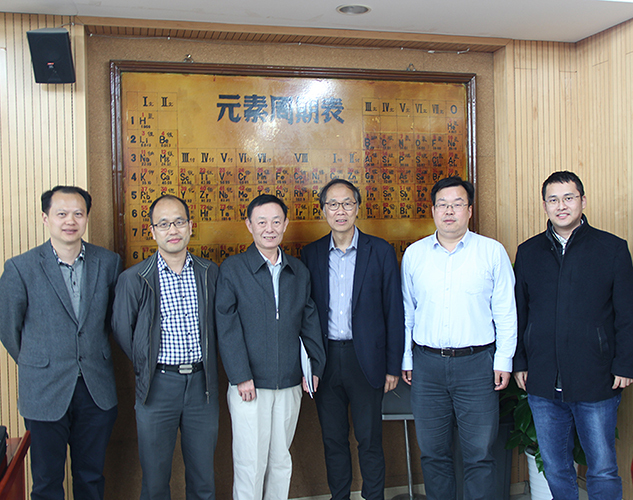 Prof. Huaping Xu gave an invited presentation of “Dynamic Chemistry of Selenium” on Mar. 6th. Lu Wang gave poster presentation on Mar. 6th. Tianyu Li, Jiahao Xia and Chenxing Sun gave poster presentation on Mar. 7th, respectively. 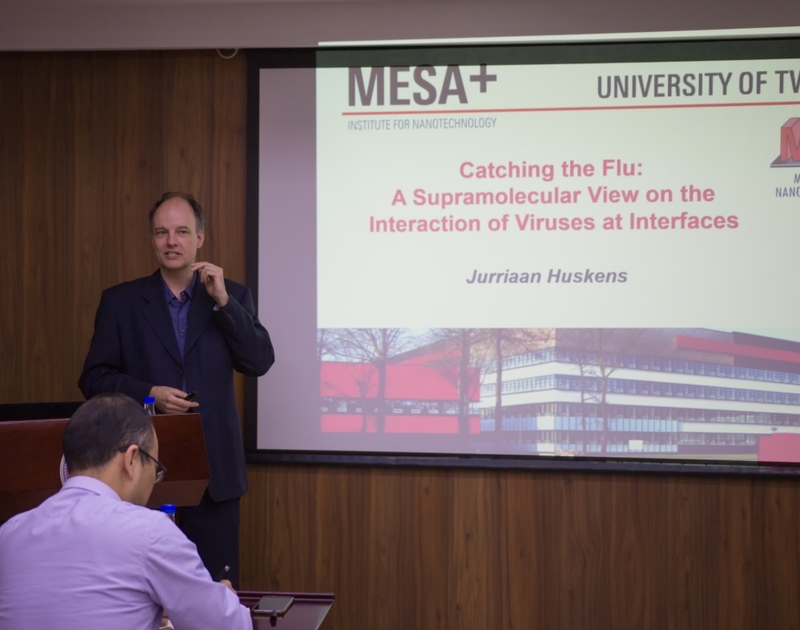 Lu Wang received “Best Poster Award”.